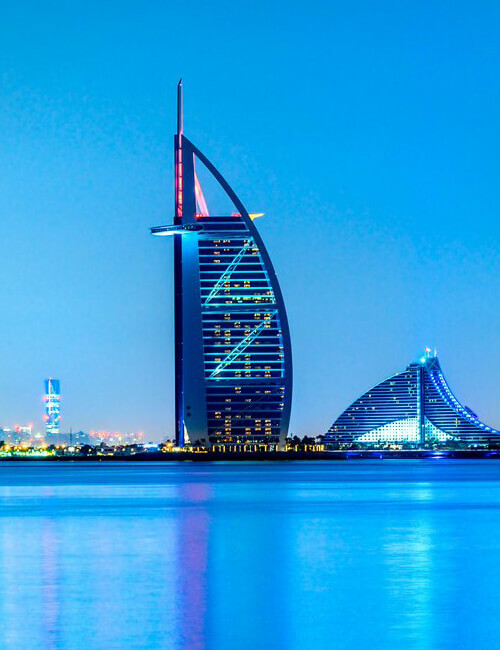 Dubai Visa UK is a leading provider of integrated visa services to Dubai. Our Global presence, dedication to excellence and devotion & comprehensive portfolio of services has led us build a good status throughout the global operations. Our wide portfolio ranges from dedicated visa application processing to information and document management solutions. Our methodology encompasses flexibility, innovation, truly understanding client’s requirements and industry leading security and governance practices. The core team of Dubai Visa is spearheaded by people with significant years of domain expertise. To ensure prompt and hassle-free services we have a team of handpicked executives who aid customers in dealing with Dubai visa application procedures. Whether you are planning a trip to UAE for a quick stopover, extended holiday, a business trip or recreation, we guarantee you constant help and support throughout your process. Our specialized services, dedication and efforts are highly appreciated by our clients for enriching their experience in Visa facilitation. We are a reliable and professional agency to help our clients, with a shortest response time. We take care of processing your Dubai Visa application under the best conditions and in the shortest possible time. All you have to do is fill out the online application form and we will process your visa requirements and get your passport with your visa on time. We issue quick visa services within 3 – 4 Working days. 24/7 customer support services with constant updates on your visa application process. Data security and privacy ensured. We believe in providing constant support to our clients and deliver a personable, cost-effective & high-quality service to our applicants. We strive to be a complete solutions provider for our clients by bringing the best of both worlds and provide quick and hassle-free visa services. We endeavor to bring a one stop solution to all your Visa related queries by bringing the best of both worlds and providing quick and hassle-free. We aspire to carry on the legacy and build a global presence with a strategic network of own. The team of Dubai Visas has a cumulative experience of more than 12 years. We are well known in the Visa circle for our specialized services & are praised by our clients for enriching their experience in Visa facilitation. “Keep your customers happy and they will keep you in business”. We truly believe in these lines & our actions to ensure prompt and hassle free services to our loyal customers reflect our efforts. Our customers with a beautiful smile are our fuel.